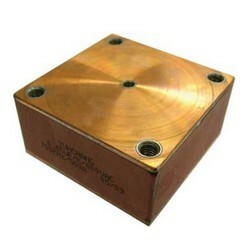 ◆ Very low series inductance design and high stability. ◆ Available continuous work in high current. ◆ Conduction cooled type, good to dissipate heat.